Who doesn't need personal storage?? You should keep a couple units for yourself.....rent the remaining units for a great investment property! 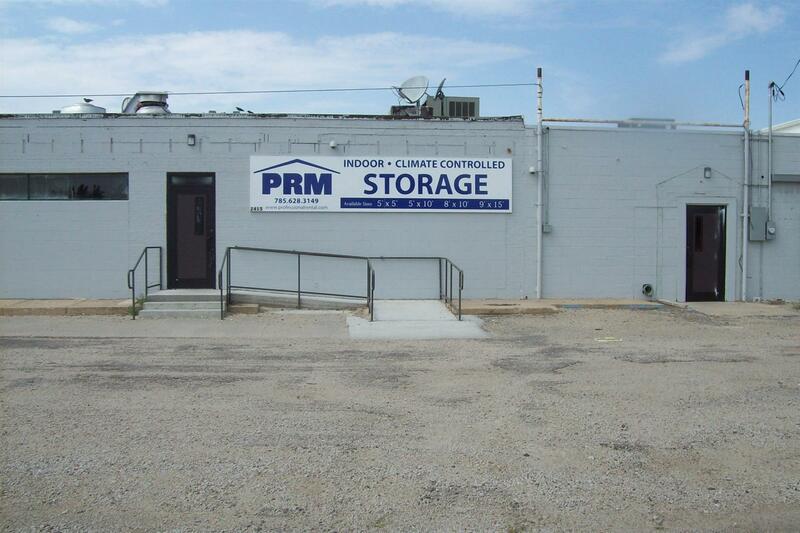 These are climate controlled storage units with 2 AC units and 1 furnace. PRM Storage contains 38 variable size storage units (20) 5x10's (3) 8x10 (5) 15x10 (10) 5x5's. Units on north side have outlets and lights, units on south side have lights only. Good location, even better investment! 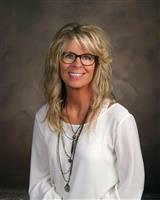 Contact Lisa Krull for more information 785-656-0387 call/text Located in a strip mall on Vine Street but behind Mane Attractions, Merle Norman & Nex Tech.